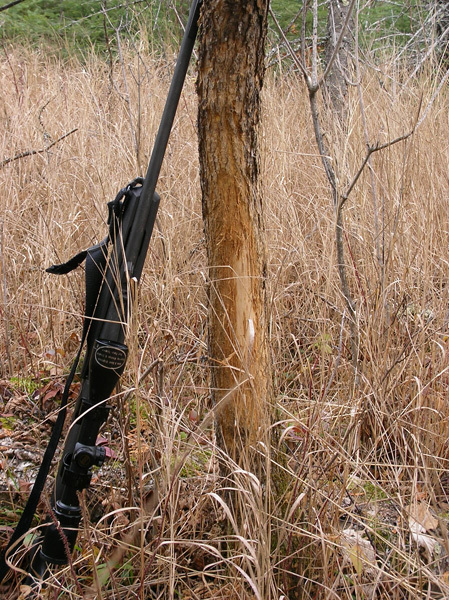 For those who may not hunt, buck rubs are made by whitetail deer during the deer pre-rut and rut. The rut is the mating season for deer which is usually in the fall. Deer rub off the velvet from their antlers and it is a visual cue to potential receptive does that there are bucks in the area. The rut is normally October 31st-November 6th in the areas I usually hunt.